You may not know it, but Virginia has a wine culture as deep and robust as a Malbec&apos;s flavor profile. Our state was once home to vineyards owned by Thomas Jefferson and George Washington. With five distinct climate regions, there&apos;s a Virginia wine for every palate. 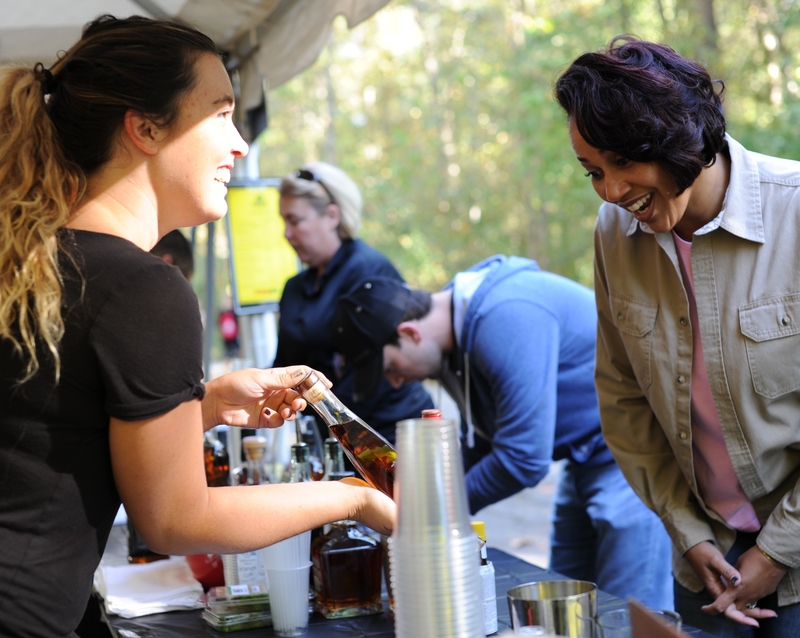 On October 14th, you can taste wines from every region at the eighth annual Chesapeake Wine Festival in Chesapeake City Park. Swing by and sample cabs, pinots and syrahs from more than 20 Virginia vineyards. A general tasting ticket will get you a glass and unlimited samples. You can also round up your fellow oenophiles and go in on a table, or taste the VIP life along with your Viognier and reserve one of the special chalets. If lines aren&apos;t your thing, go for the general admission ticket and buy bottles a la carte - every participating vineyard will be selling. And let&apos;s be honest, what&apos;s a wine tasting without some meats and cheeses to back it up? Pack a picnic, or take advantage of the awesome food vendors to complement and balance out those reds and whites. Even if you aren&apos;t a fan of "grown-up grape juice," there&apos;s still something for everyone. With live music and entertainment, the Chesapeake Wine Festival is a perfect way to enjoy a fall afternoon. Whether you&apos;re a local or just passing through, you owe it to yourself to indulge in some of the finest vintages the east coast has to offer. Proceeds from the festival go to supporting the charities of the Chesapeake Rotary Club. So, come to Chesapeake Wine Festival and let the moments begin.